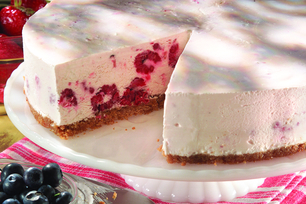 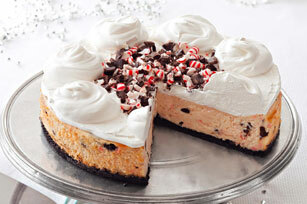 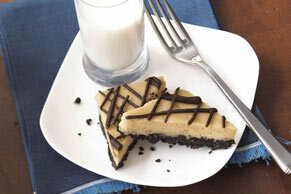 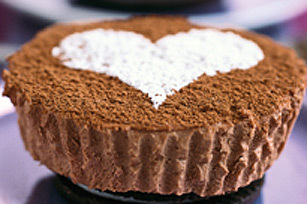 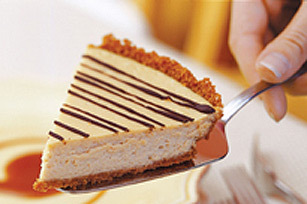 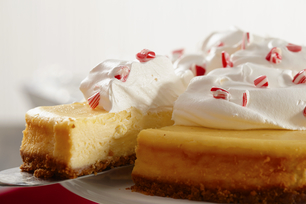 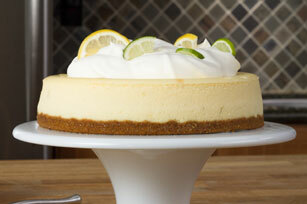 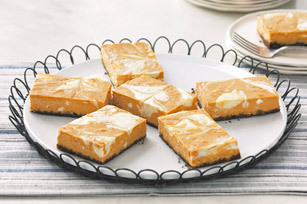 These cheesecake recipes are made with love and delicious PHILADELPHIA Cream Cheese. 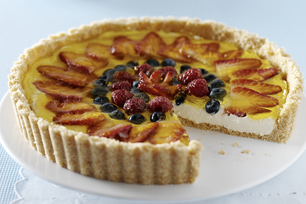 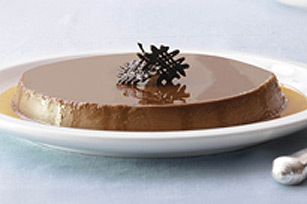 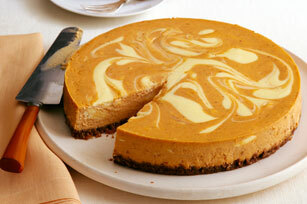 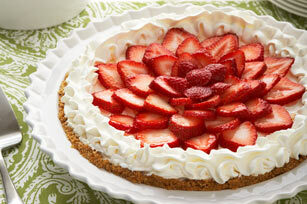 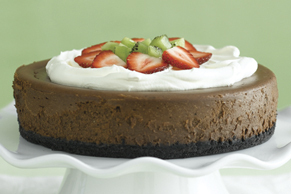 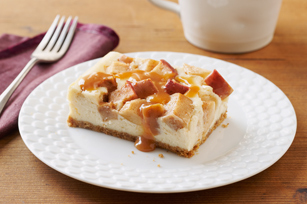 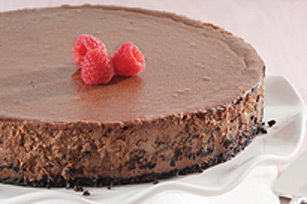 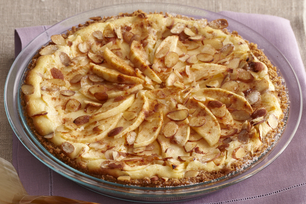 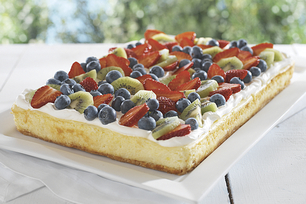 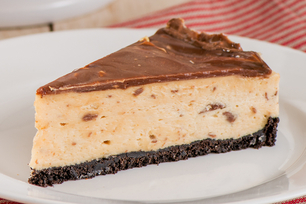 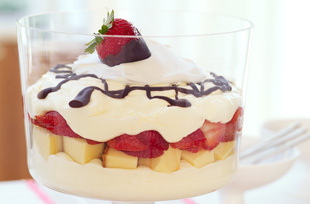 Find delicious cheesecake recipes for every occasion. 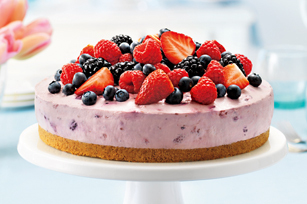 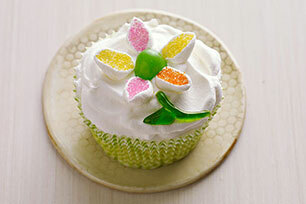 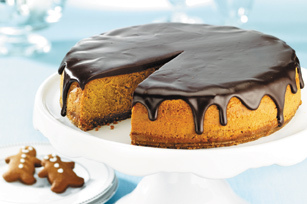 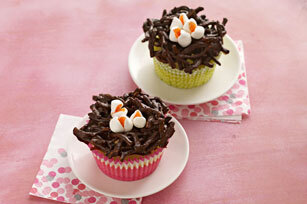 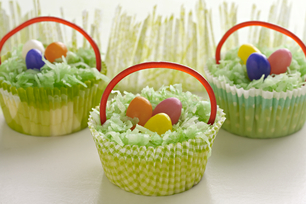 These cheesecakes are a hit all year round.